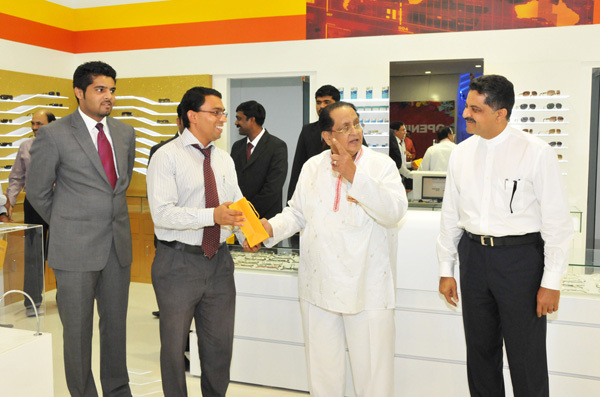 Thumbay Group’s Retail Division opened its new outlet of Zo & Mo Opticals at Century Mall, Fujairah on 11th July, 2012. 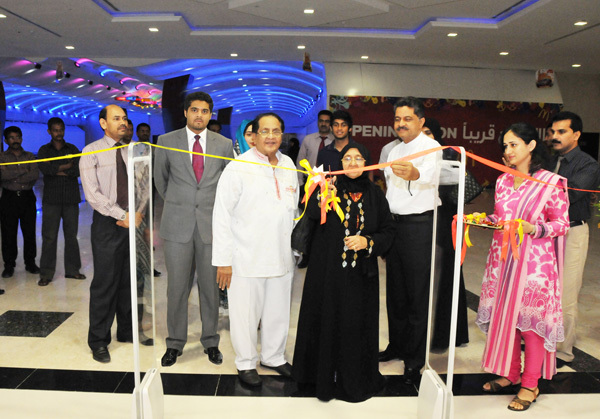 The outlet was jointly inaugurated by Mrs. Bee Fathima Ahmed Hajee and Mr B. Ahmed Hajee Mohiudeen, Founder of BA Group India, along with Mr Thumbay Moideen, Founder President Thumbay Group UAE and Mr. Akbar Moideen, Director Operations Healthcare & Retail Division. “The Retail Division of Thumbay Group, consisting of GMC Pharmacy, Nutri Plus Vita and Zo & Mo Opticals has huge expansion plans in the UAE & Middle East. We have plans to open 25 Zo & Mo outlets in Shopping Malls, High streets, Hospitals and key shopping areas by 2015, thereby establishing it as a leading retail chain for optical care & services”, said Mr. Akbar Moideen. 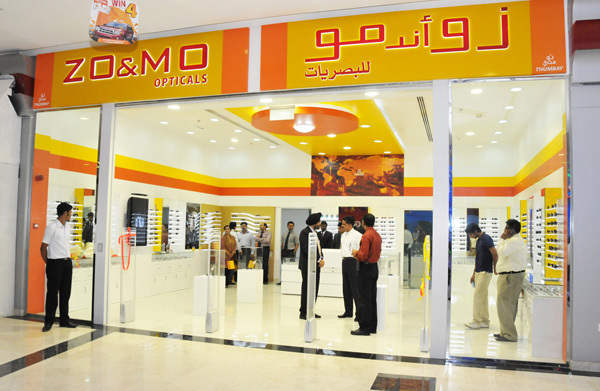 This is the third outlet of Zo & Mo, and second branch in the emirate of Fujairah, extending Zo & Mo’s range of world class optical services, complete with a wide choice of frames, lenses, sunglasses, contact lenses and solutions.